Raspberry Pi enthusiasts interested installing Windows 10 on their Raspberry Pi mini PC, may be interested in a new Windows 10 installation guide specifically created for the Raspberry Pi 3 addition computer. 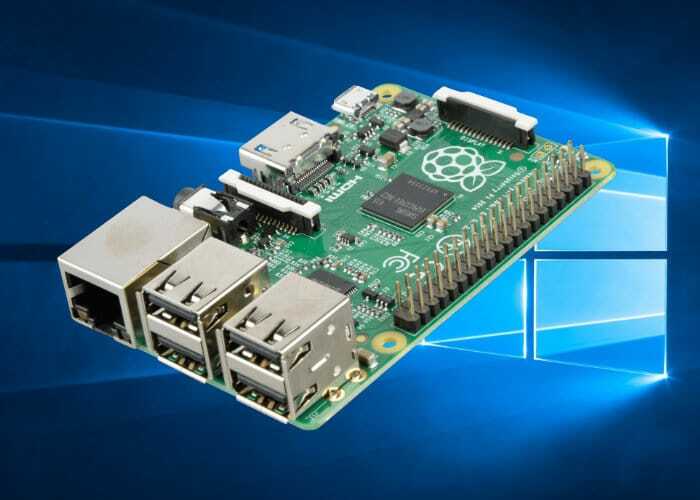 The article explains in detail how to install install Windows 10 IoT Core on Raspberry Pi. Microsoft has released two versions of its latest Windows 10 operating system designed specifically for Internet of Things applications and are available as the Microsoft Windows 10 IoT Core and Windows 10 IoT Enterprise. – A copy of Windows 10 IoT Core Dashboard – downloadable from the official Microsoft Website located here.